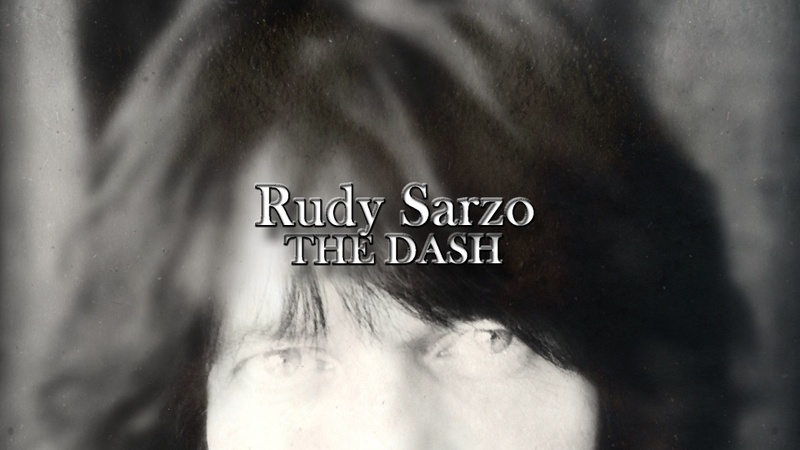 Hi, I am musician Rudy Sarzo and this is my Podcast, The Dash. You know, that line between the birth and death date on our headstone. 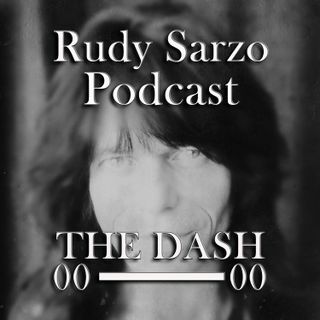 That's our life's journey and that's what this Podcast is about. entertainment industry sharing stories of the struggles and successes that have shaped their personal ... See More journeys. their stories with you on The Dash.